In honor of mothers everywhere, the Washington State Wineries of the Olympic Peninsula are waiving all tasting fees for mothers during Mother’s Day Weekend. So come visit our wineries and raise glasses of Washington Wines to your mom, and to yourself if you’re a mom. Walk the Dungeness Spit in the morning. Taste wine in the afternoon. 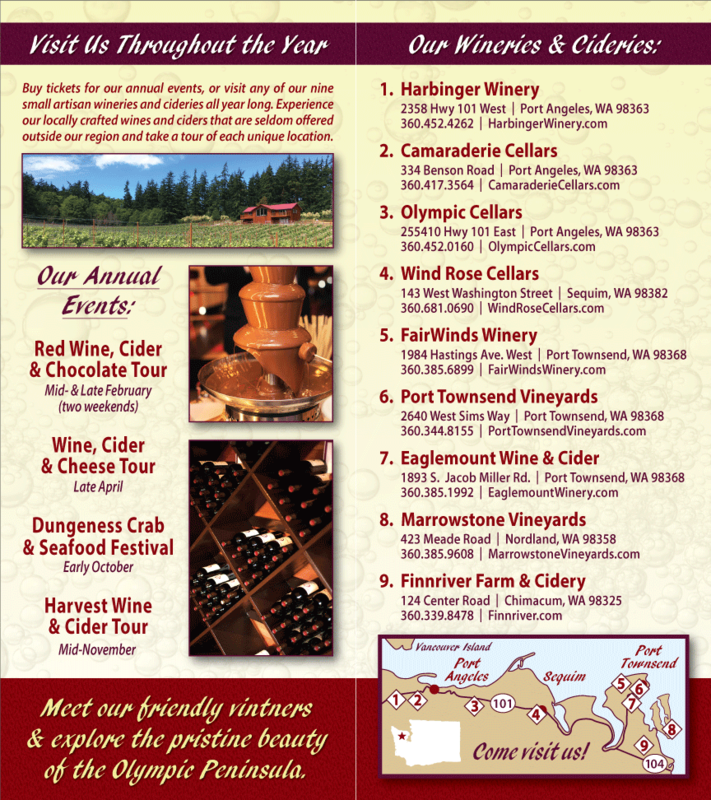 If possible, steal away with your mother for a Mother’s Day weekend of Olympic Peninsula wine tasting. Find out which wines mom likes best, and pick some up for her next birthday or special occasion. Delve into wine tasting with gusto – it’s fun, and you are sure to find a new favorite Washington State Wine. While you are here, take some time to explore the peninsula together. 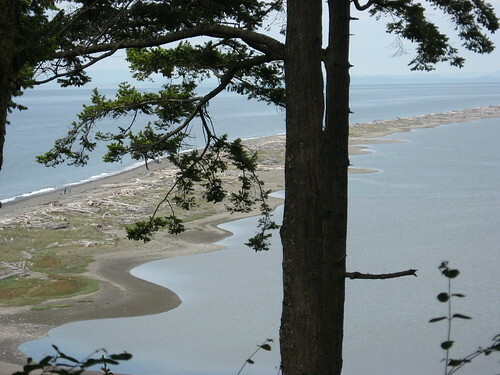 Drive up to Hurricane Ridge for the breathtaking views, or walk the Dungeness Spit. Ride your bikes along a stretch of the Olympic Discovery Trail, or browse the shops of historic Port Townsend. There are many excellent inns and bed and breakfasts on the Olympic Peninsula, and quite a few fine restaurants in Port Angeles, Sequim and Port Townsend. Make this a memorable weekend for you both.